I just wanted to add a short blog to provide you with further links to information about the superb PEMF (pulsed electromagnetic wave field) therapy device that I have been using for healing energy treatment with clients for the past number of years. After seeing these devices at a top functional medicine seminar in San Diego in 2013 I set about doing further research and some saving as many of the units are $$$. I learnt along the way that this technology originates in Europe with many many years of research. And also most importantly that with these frequencies more is not specifically better; it is indeed a case of less is more. The ideal frequencies being those not generally felt during a session. I was very impressed by the IMRS 2000 device and so have invested in this for all my patients to benefit from in the clinic. The healing energies from this device assist the body in healing where imbalances are be they emotional, physiological, pathophysiological or pathological. 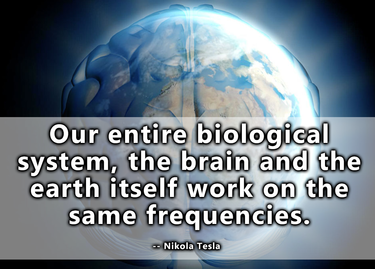 The pulsed magnetic frequencies assist in the healing and restoration of balance in the various organs and tissues. How long this can take and how significant the healing depends on the extent of the cellular imbalance/ injury, the level to which you support the healing journey with nutrition and other strategies and the amount of committment that you can make to PEMF sessions. Patients attending to see me; time and health permitting will get to enjoy a treatment as part of their appointment. 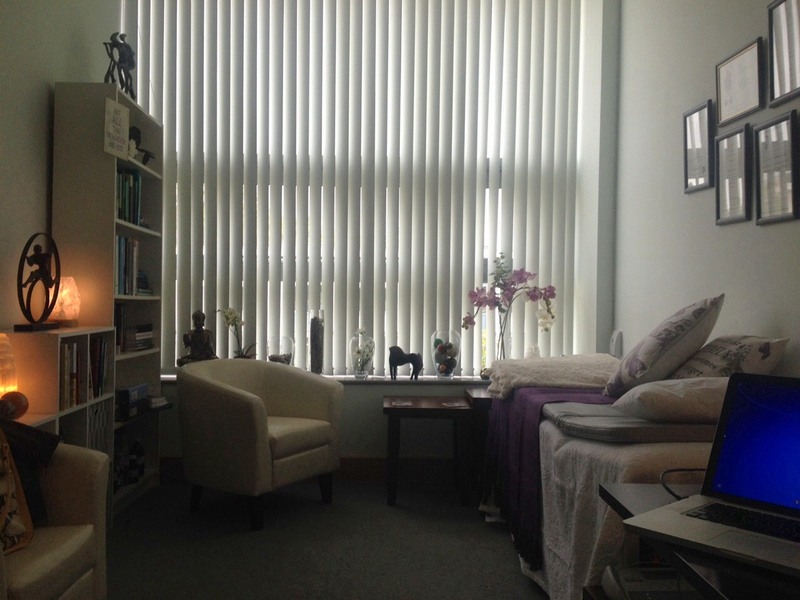 Here is a photo of the bed in my clinic (on the right facing the window); wouldn’t you just love to fall asleep here! And also some photos of a client getting set up for a session. The finger device measures the heart rate (heart rate variability) and feeds back to the machine so that it can customise the frequencies of the treatment as it works through an 8 minute cycle according to the organ clocks and individual HRV according to feedback from finger monitor. 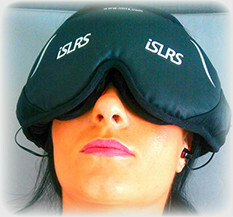 The iMRS Wellness system now includes the iMORE (Interactive MOnitoring and Regulation System). The iMORE uses Heart Rate Variability (HRV) as a bio- feedback loop to automatically adjust the intensity of the system. This is like putting the iMRS mat on autopilot, as it will intelligently adjust to what the user needs. Over time, the iMORE technology (in combination with the iMRS applications) is able to train and improve your personal HRV by creating homeostasis in the body. HRV monitors the balance and ability of the Autonomic Nervous System to react to changes in the environment. It’s not a measure of heart rate, but rather the health of the central nervous system of the individual. I often use the treatment to replenish me before clients and it has been known for me to fall asleep on the treatment mat 🙂 I used to have this treatment mat in my house before I reopened the clinic and I was using the mat once if not twice every day for energy and also to support my triathlon training. I miss the luxury of going from my bed onto the mat as I found it an incredible aid to my day. If you are an athlete, are suffering an injury, are fatigued or suffering with chronic health problems and would rather not book an appointment then 8, 16, or 24 minute sessions are available on the IMRS whole body mat with iSLRS as a separate appointment. There is an abundance of research on PEMF for athletes specifically injury rehab and I urge you to consider a course of treatments should you be an elite or professional athlete and especially if you are recovering from or rehabbing an injury. 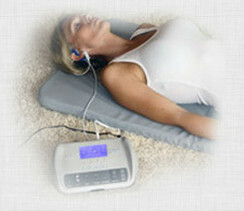 PEMF treatments will speed healing rate and improve the quality of healing. They will also prepare the body for training and expedite recovery from training. PEMFs result in the several apparently related long-lasting effects, that reduce stress: an increase in blood volume, increase in tissue oxygen, increased pH (reduced acidity), increased depth of respiration, decreased heart rate and improved blood pressure. The magnitude of these effects in humans show significant inter-individual variability. PEMF may also be helpful for Lymes recovery. Speaking personally I find the PEMF treatments wonderful for my own training. And my body has taken a good few hits in the past few months with the raised intensity of my training now that I am training for IM 70.3 in Zel Am See August 29th; I would really miss the iMRS treatment mat if I didn’t have it. Please contact the clinic on andreacullenhealthsolutions@gmail.com for more info or to book an appointment time. Prices are €30 per session and €100 for a set of four sessions. If I feel it is appropriate I will suggest the use of aromatherapy oils and this is included in the fee. In the meantime, and in the absence of a more extended blog, please click on the following links for more in-depth information about this superb whole body healing device and the science of pulsed wave electromagnetic fields. I am looking forward to having you visit the clinic to see for yourself!! This entry was posted in Clinic Services, Nutrition, Sports Nutrition, Triathlon and tagged athlete recovery, Heart rate variability, iMRS 2000, iSLRS, PEMF, pulsed wave electromagnetic field therapy by Andreacullen. Bookmark the permalink.